Through the integration and interpretation of all geo-scientific data, Terra Resources can assist in giving you the best chance of discovery. 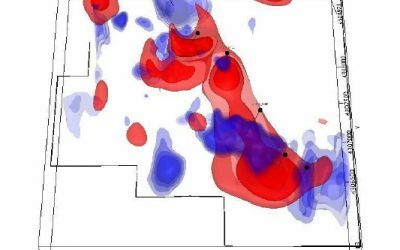 Specialising in geophysical survey design, acquisition, processing, modelling, inversion, data integration, interpretation and drill hole targeting. With over 25 years experience you can be sure that if there is in an exploration concept that can be identified and tested then it will be found. From processing/modelling and integration with existing data to clear target selection and technical presentations, we use a variety of different methods to help you to achieve your goals. At Terra Resources we have global exploration experience and expertise ranging from greenfields exploration to advanced project execution. 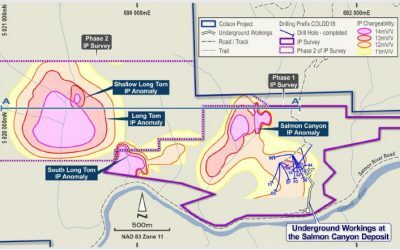 Terra Resources has demonstrated exploration success and leadership qualities coupled with excellent geological/technical ability. We are always looking to play a role in a new discovery. Please contact us if you would like to discuss how Terra Resources can help with your next project. New geophysics? Or bad geophysics? How to not be fooled. Misguided scientists erroneously think they have found ways to bend or ignore scientific principles, and in some cases unscrupulous tricksters are willing to sell a bogus product to an exploration market desperate for competitive advantage. Geophysics thrives on innovation. New science should be actively encouraged. But many millions of exploration dollars are wasted, and much damage is done to the business of exploration and the reputation of geophysics, by ineffective or bogus techniques. 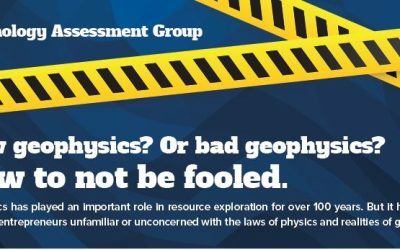 This document was created to give some guidelines to geologists interested in innovative methods, but wary of wasting money conducting useless surveys and drilling holes in the wrong places. 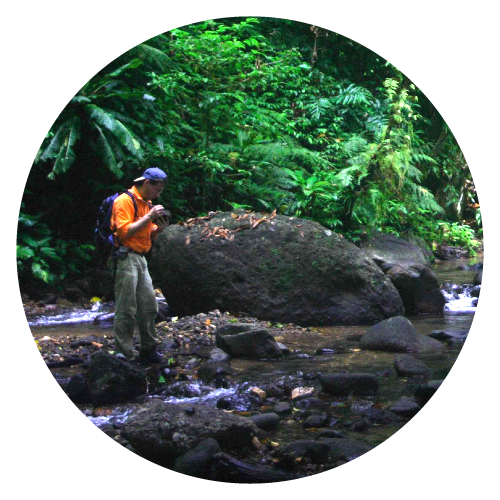 With over 25 years experience you can be sure that if there is in an exploration concept that can be identified and tested then it will be found. We have global exploration experience and expertise ranging from greenfields exploration to advanced project execution.